Should the firm take on the warehouse renovation? 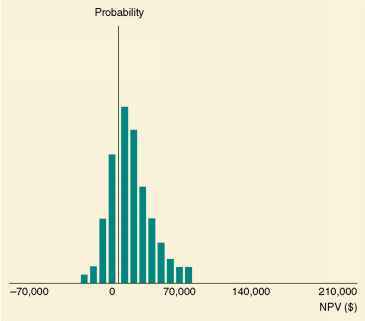 The project has a negative NPV using the firm's WACC. This means that the financial markets offer superior projects in the same risk class (namely, the firm itself). The answer is clear: the project should be rejected. For future reference, our discussion of the WACC is summarized in Table 15.1.